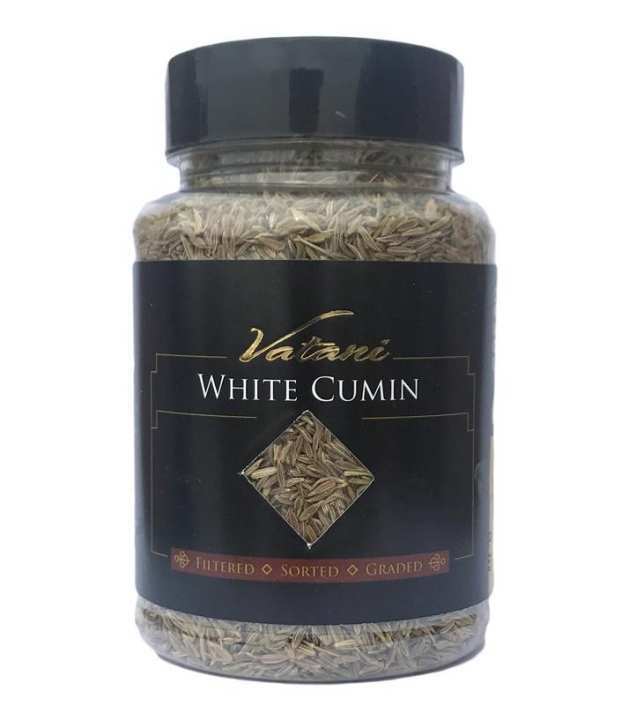 White Cumin (Sufayd Zeera) - 140gmOur white cumin has a wholesome, earthy, sweet and fruity aroma. It is especially prominent when the seeds are gently crushed or roasted at the time of use. Vatani Spices are now available at The Empress Market, Dubai. The Empress Market is a fantastic new Ethnic store located in Barsha close to the Mall of the Emirates. 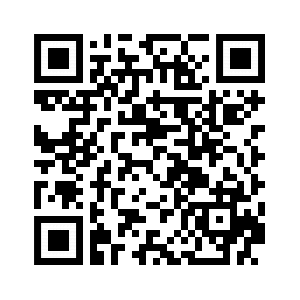 For those of you close by, do check it out and enjoy cooking your meals with your favourite spices. 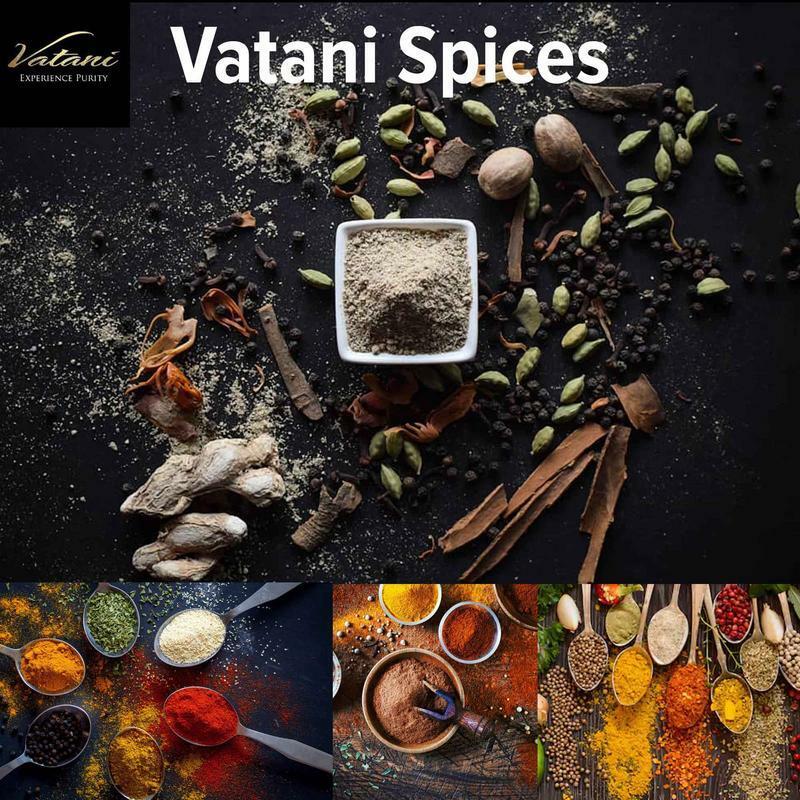 Introducing ‘Vatani Premium Spices' - Bringing you the finest spices of the world in their purest form. Experience the exquisite taste of Vatani Himalayan Black Cumin, the bold flavour of Vatani Nutmeg, the lemony zest of Vatani Coriander Seeds. Experience the sweet intense aroma of Vatani Green Cardamom, the subtle fruity-woody aroma of Vatani Black Peppercorn, the fresh delectable aroma of Vatani Cinnamon. Experience the earthiness of Vatani Turmeric and the vibrant distinct rawness of Vatani Red Chilli. Experience many other Vatani Premium Spices, all meticulously selected, sorted, graded and sealed in bottles for your pleasure. All our products are packed in Food Grade PET bottles.